"What happens to those people?" "They have been given a purpose…" Paramount has released the second & final trailer for an action horror movie titled Overlord, a secret project from Bad Robot made by Australian filmmaker Julius Avery (Son of a Gun). This premiered at Fantastic Fest a few weeks ago to rave reviews - read Jeremy's review here. Overlord is about a group of WWII soldiers who end up stuck behind enemy lines after D-Day. They discover the Nazi's secret plans to create more powerful soldiers using supernatural forces. Starring Jovan Adepo, Wyatt Russell, Pilou Asbæk, John Magaro, and Mathilde Ollivier. I'm really looking forward to watching this. Looks grisly and dark and intense, bring on the undead soldiers. 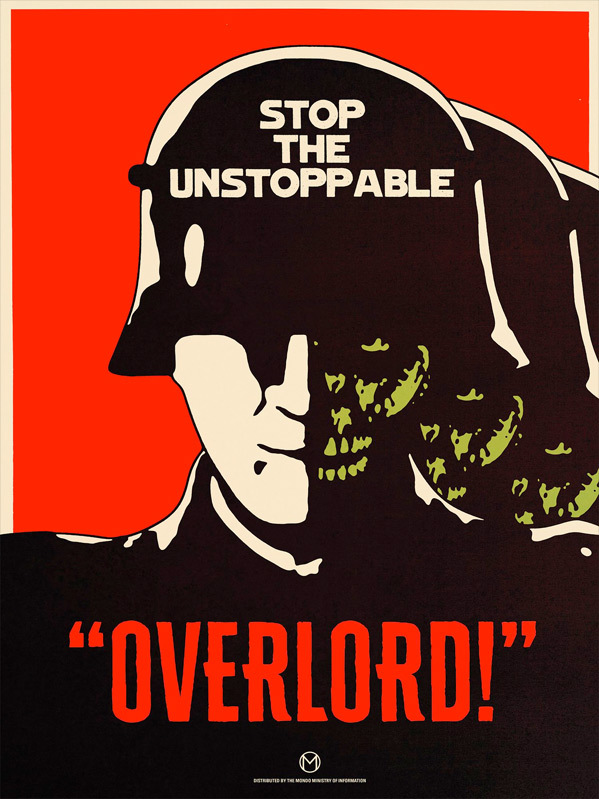 You can still watch the first official trailer for Julius Avery's Overlord here, or read Jeremy's review here.